FRANKFURT -- Volkswagen Group investor Qatar will nominate Hessa Al-Jaber to the carmaker's supervisory board, VW said in a statement on Wednesday. Al-Jaber, Qatar's former IT minister, will replace Akbar Al-Baker, who is Qatar Airways CEO. Al-Jaber’s appointment will allow VW to fulfill legal quotas for women ahead of its annual shareholder meeting on June 22. The appointment of Chairman Hans Dieter Poetsch to the helm of the supervisory board last October needs shareholder approval, which is dependent on VW assigning 30 percent of the board's 20 seats to women. Germany, where there is not a single female CEO among the 30 largest firms on the blue-chip DAX index, introduced quotas in January requiring major companies to assign 30 percent of seats on non-executive boards to women. At VW, the shareholder representatives, who share equal representation on the carmaker's 20-member supervisory board with labor officials, currently allot two seats to women. 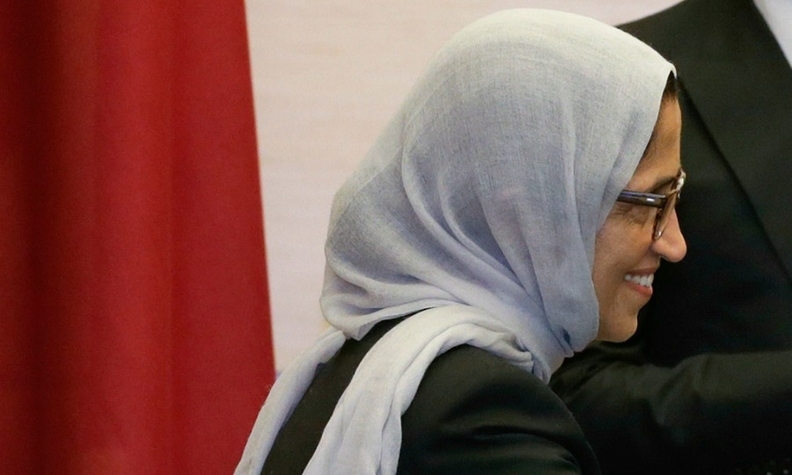 Al-Jaber is an engineer who studied at Kuwait University and George Washington University in the U.S. She has served as Qatar’s minister of information and communications technology since 2013. Al-Jaber is a graduate engineer. 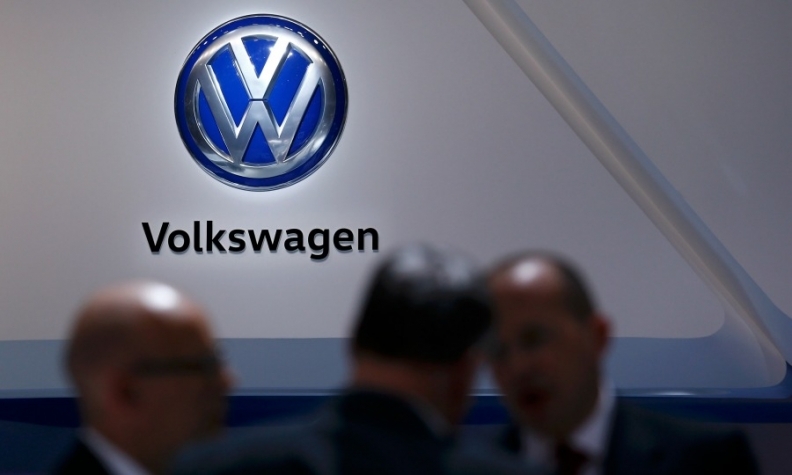 Qatar, VW's third-largest shareholder with a 17 percent stake, has two seats on the board. Porsche SE and Lower Saxony are VW's largest shareholders with 52 percent and 20 percent stakes, respectively. Frustrated with the pace of reform at VW, the QIA has also asked the carmaker for a seat on the board's executive committee, which sets the agenda for the board. Though women will still have only four of the 20 board seats after the Qatari nomination, VW will meet legal requirements as the number of female shareholder representatives is rising to three out of 10 members. VW's supervisory board oversees strategy at the automaker and appoints management board members including the CEO.